The VPN Lab - VPN Guides - Kodi Guides - Does NordVPN Work With Kodi? Kodi is a completely free and open-source home theater software app, which can be additionally customized with a wide variety of add-ons. However, many of the available options are geo-restricted in certain regions, effectively prohibiting viewers in other countries from accessing all the content they wish. In order to have full access to Kodi’s extensive content library, it is highly advisable to include a reputable VPN software in your streaming sessions. Read on to see whether NordVPN works with Kodi and what benefits it offers. VPN software is not required to run Kodi, but it is a necessity if you want to keep your online sessions as secure as possible and away from any third-party entities and influences. 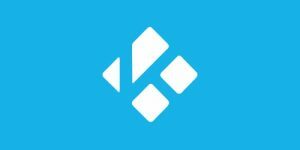 Kodi features excellent content and some impressive add-ons as well. However, many add-ons have various regional restrictions, which can severely limit your choice of content. For example, if you live outside of the US, you will have a pretty tough time getting the US version of Netflix to work on your computer or any other device with streaming capabilities. VPNs are designed to (among other things) break these geo-restrictions and turn the entire world into one cohesive streaming community. Another thing to keep in mind is that the IP address assigned by your ISP indicates your current location at all times, which is how relevant geo-restrictions are determined. Some countries also have a policy of blocking Kodi on an ISP level. Needless to say, NordVPN can help you solve all of those problems and enjoy the finest content the Internet has to offer. NordVPN is one of the most reputable VPN providers on the market in part thanks to its support of all the popular platforms and software solutions. In other words, it does work with Kodi simply by connecting your device to its servers. On Windows, Mac OS, Android, and Linux, you can simply set up a connection to one of the servers and launch Kodi. If you want to use NordVPN on Raspberry Pi, however, manual setup is required. The official website features comprehensive instruction manuals for setting up NordVPN for Kodi across various platforms and devices. 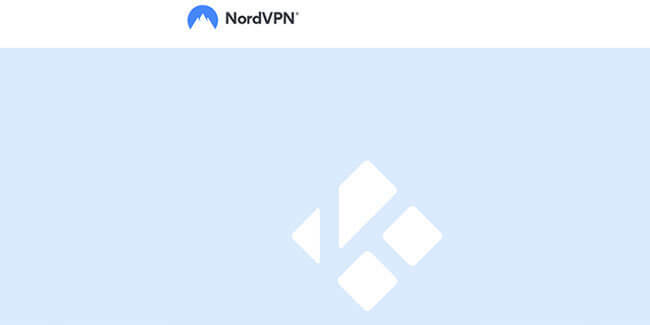 When Should I Use NordVPN With Kodi? The simplest answer we can give is that you should always use NordVPN with Kodi. Some add-ons feature more security loopholes than others and some come with stricter geo-restrictions, meaning your VPN will have to deal with various types of security and privacy threats and combat increasingly oppressive censorship measures. If you want to make sure you are protected throughout your online sessions and obtain access to premium streaming services like Netflix, Hulu, BBC iPlayer, Amazon Video, IceFilms, and others, connecting to Kodi through NordVPN servers is a must. NordVPN is a rather unique service that brings a lot to the table while managing to stay budget-friendly. It will help you bypass any geo-restrictions and get whatever add-ons you desire, no matter where you are. It will hide and replace your real IP address, so country-specific geo-restrictions will no longer apply to you and you will be able to enjoy all media content. NordVPN offers state-of-the-art security features that will keep you protected from any snooping eyes. 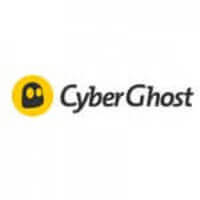 It uses AES-256 cipher for double encryption, offers both shared and dedicated IPs, protects you against DNS leaks, and features a reliable killswitch. The company even protects you from itself with its strict zero-log policy. It encrypts your data twice for maximum privacy and security. NordVPN will give you a ton of connection options between 3,500+ servers in its network spread across 60+ countries. It also allows up to 6 simultaneous connections. Lastly, NordVPN features dedicated P2P servers, which will provide you with an additional level of security if you decide to download torrents or use Kodi add-ons that source content from P2P files.